PREPARATORY work has now begun on an international motorsport centre of excellence that is set to deliver huge economic benefits and put Northern Ireland on the global racing map. 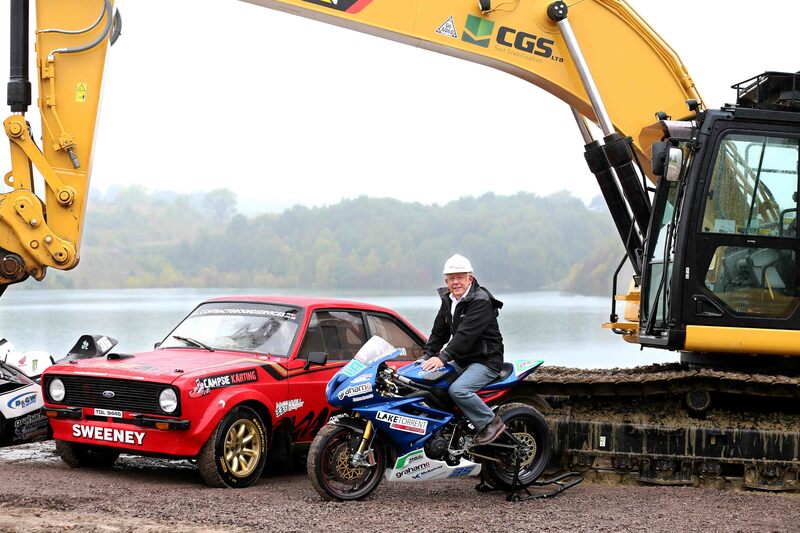 An estimated 700 jobs will be created in the 18-month construction phase of the £30m Lake Torrentdevelopment which will transform 163 acres of former clay pits in Coalisland, County Tyrone, into a world-class motorsport complex with a championship racetrack and motorsport training centre for Northern Ireland. Up to 80 part-time and temporary positions will also be required to provide ancillary services such as security, engineering, promotions, marketing, etc with significant spin-off benefits for local retailers, transport and accommodation providers. Approximately 25 full-time jobs will be created on completion to run and maintain the track on a daily basis with an additional 50 staff required on race days. Earlier this month, Mid Ulster District Council granted planning permission for the first phase of work which includes the race circuit, pits, medical centre, restaurant, hospitality suites, six business units and a crèche, as well as a new public ring road to bypass the town and facilitate easy access in and out of the Lake Torrent centre. This first phase is due to be completed in early 2019 but the potential for further jobs within the overall complex is also huge with plans for the second phase of works submitted to build a further 90 retail and business units, and a range of community and leisure facilities including a hotel, cinema, theatre and more food outlets. Talks are also ongoing to develop an apprenticeship programme that will offer specialist skills training on-site across a range of engineering disciplines including welding, fitting and the building and servicing of motorcars and bikes. 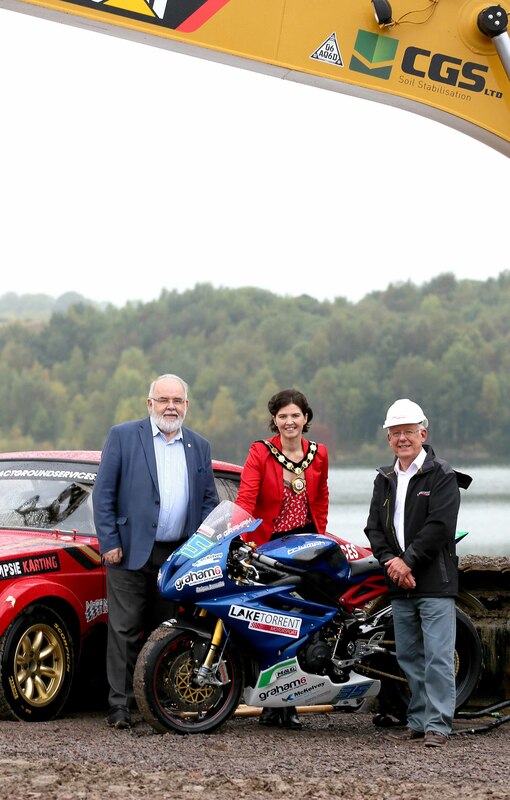 Lake Torrent is the brainchild of Manna Developments founder and motor-racing enthusiast David Henderson, who lives in Islandmagee, County Antrim, but whose roots are in County Tyrone. Speaking today about the development for the first time, Mr Henderson said: “This is an historic day for the town of Coalisland, the county of Tyrone and for the whole of Northern Ireland as we finally start preparatory work on Lake Torrent, a dream of mine that has been 15 years in the making but is now a reality. “I would like to offer my thanks for the incredible support of the local community, and in particular to local MP Francie Molloy, without whom we would not be standing here today, and Mid Ulster District Council for listening to and considering our proposals which admittedly must have seemed very ambitious to all concerned,” he added. 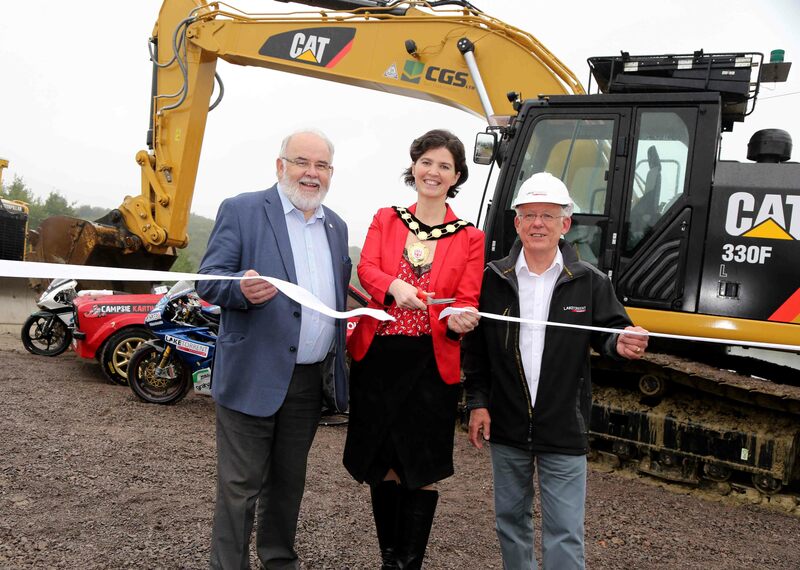 “Together our vision is to regenerate Coalisland and the surrounding areas through the creation of an internationally recognised motorsport arena which will become a venue for regional, national and international competitions, aiming ultimately to host events like Super Bike and Saloon Car Championships, attracting up to 30,000 spectators per event. “At the same time, we will be providing the local community with new opportunities through business, engineering, leisure, increased tourism, job creation, research and development. So we are filled with a sense of pride to stand here today, cutting the first sods on a project that will drive change and transform lives in the area. “Motor racing in Northern Ireland started 90 years ago and is still going strong. The development of Lake Torrent will extend that into the next 90 years and beyond, providing sustainable local employment both for skilled and unskilled workers into the future,” said Mr Henderson. 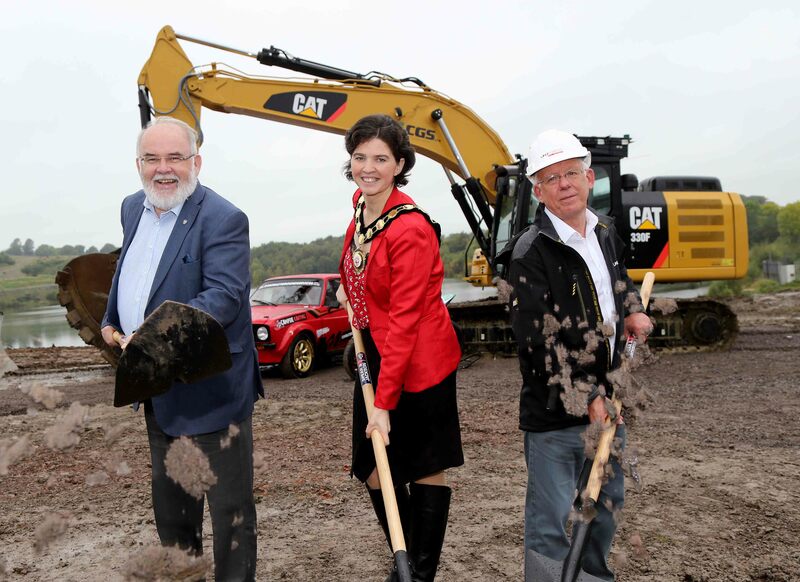 MP for Mid Ulster Francie Molloy (Sinn Féin) said: “This is a great project. 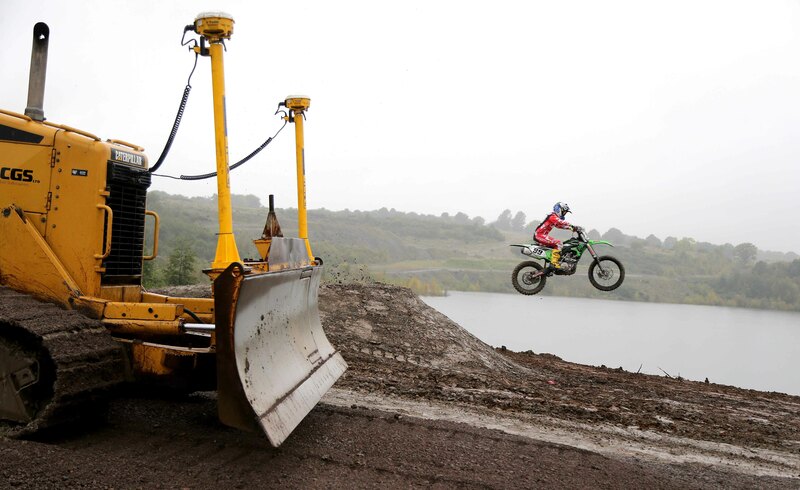 When David first approached me about a site I said I have the ideal place… the clay pits in Coalisland. He outlined his proposal of a safe motor racing track and all of the associated elements within the centre, and we discussed job creation and skills training for the area. The Lake Torrent site is located within a two-hour drive of most of Northern Ireland and is within easy reach of the M1 Motorway, just a 40-minute drive from Belfast, providing direct access to two International airports and sea ports. British motorsport design firm Driven International Ltd has been appointed as the race track designer, working alongside a number of local companies including Contract Ground Services (CGS), Clarman Architects, McWilliams & Co Quantity Surveyors, and Maneely & Co Estate Agents. 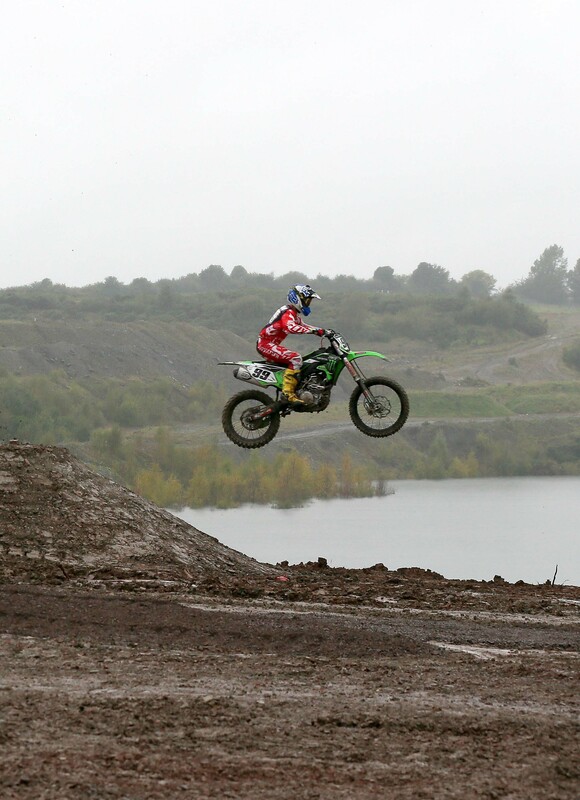 The track is expected to be an FIA and FIM approved 3.6km (2.2 mile) undulating course, offering 12 turns and a mix of technical and high speed sequences, accompanied by supporting facilities such as pit garages, spectator and hospitality areas. “We would like to thank our team of designers including Driven International and Clarman Architects,” said David Henderson. “Working with them to refine our plans over the last few months has been a great experience. “We set out to invest in the local community and to leave a legacy for the future generations in Coalisland. Our focus has always been on the creation of jobs in the local area on a short- and long-term basis. 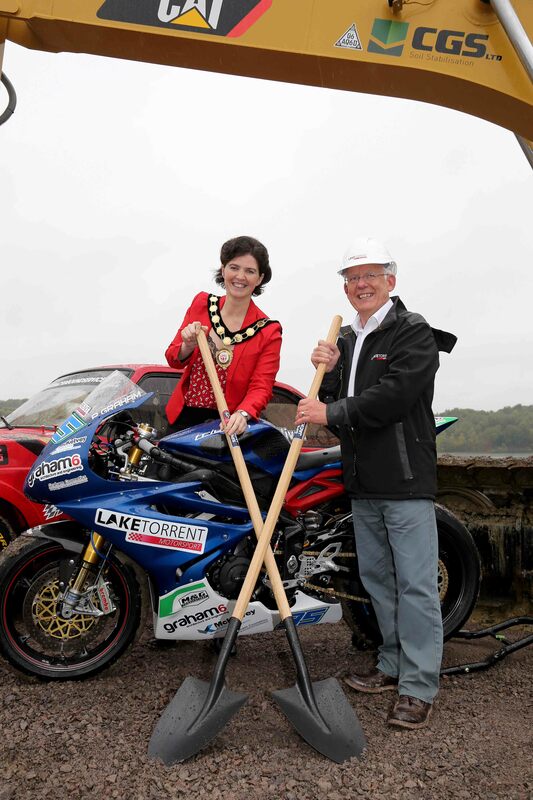 Lake Torrent provides a massive opportunity for young entrepreneurs and small businesses to come to Coalisland and bring in new technology, ideas, and investment into the region, providing opportunities for tourism and businesses to flourish,” he concluded. MEDIA ENQUIRIES: For further information, please contact Michael Rafferty of Duffy Rafferty Communications on 028 9073 0880 or michael@duffyrafferty.com. Manna Developments is a private development company leading the funding and development of the Lake Torrent project. The Manna Developments team and its CEO, David Henderson, are the original founders of the project, creating the vision and concept behind the project from the outset. Manna Developments has over 30 years’ experience of major civil and construction projects throughout the United Kingdom. 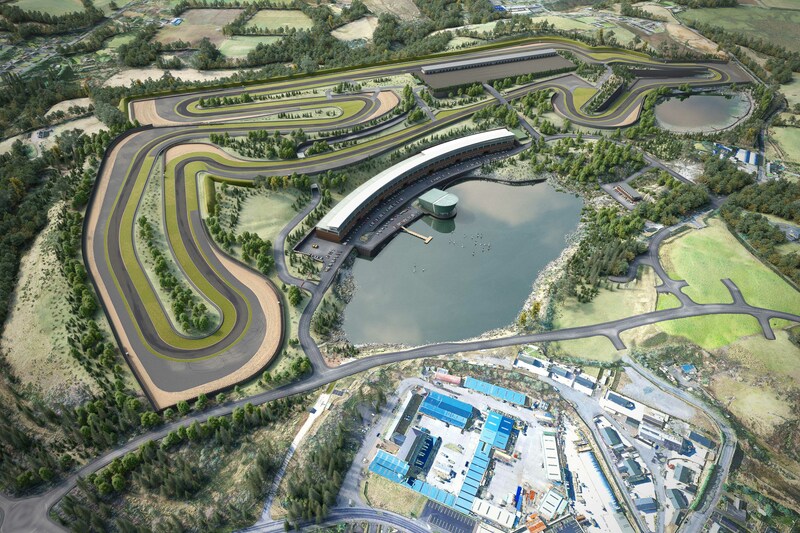 For this project their vision, is to create a mixed use leisure and community destination, whilst providing a legacy that will encourage further growth of two and four wheel motorsport in Northern Ireland.